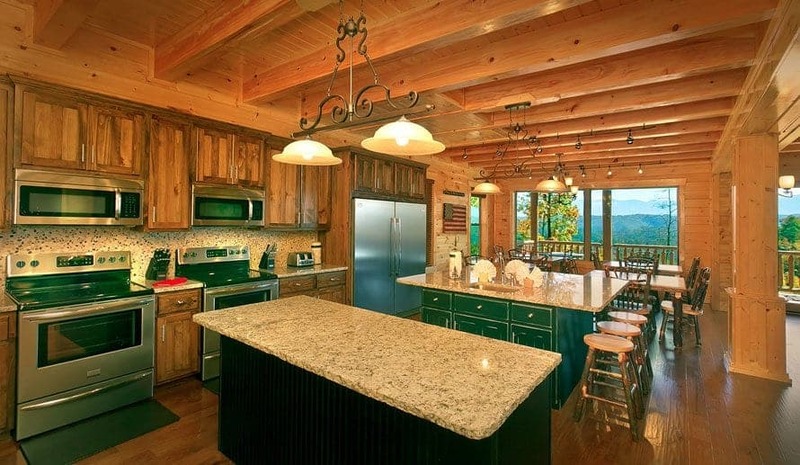 Why Should You Stay in 5 Bedroom Cabins in Pigeon Forge? 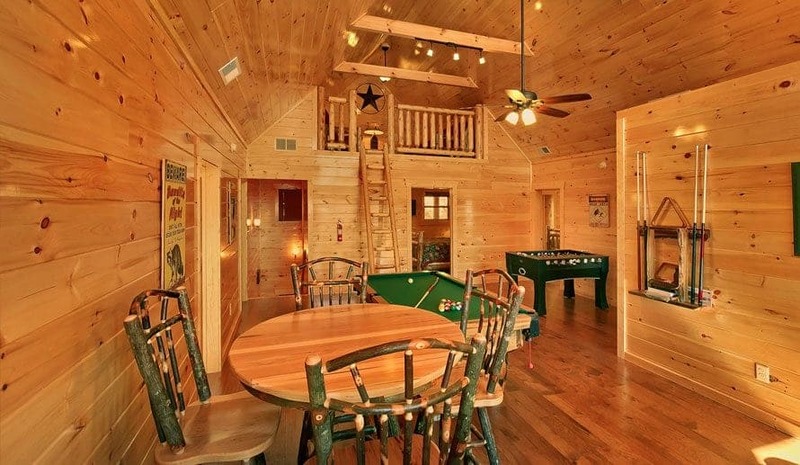 Our 5 bedroom cabins in Pigeon Forge keep your group together for vacation. Many times, when you’re planning a group vacation, you may not think that everyone can stay together in a single place. At Large Cabin Rentals, we know your vacation is better when everyone is together! 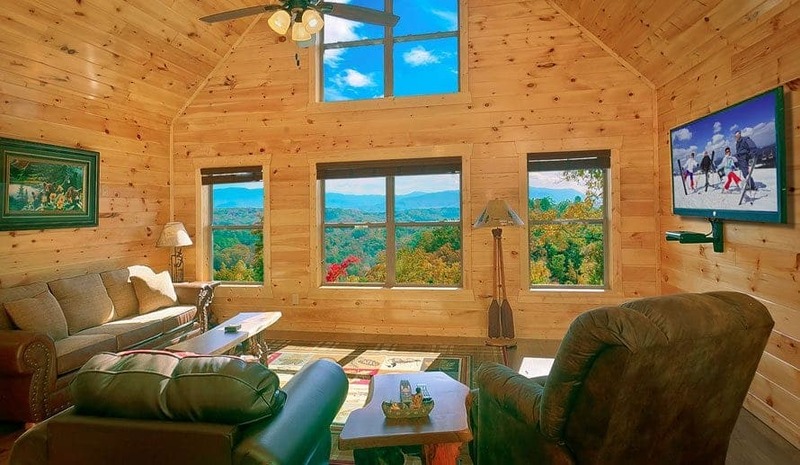 Our 5 bedroom cabins in Pigeon Forge are perfect for groups ranging from approximately 10 to 18 guests. 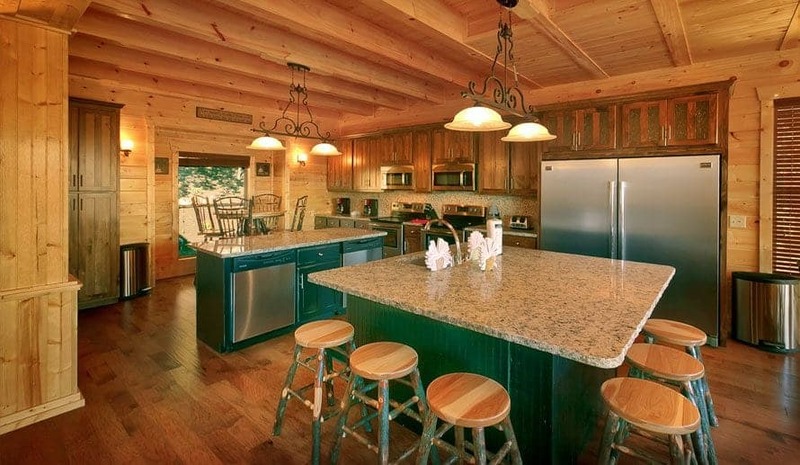 Our large cabin rentals save you time and hassle. You’ve probably been on a vacation where you’ve had to set a specific schedule and remind people of where and when to meet you throughout the vacation.You were probably also constantly calling and text messaging with the other people in your group to find out where everyone was and what everyone was doing. 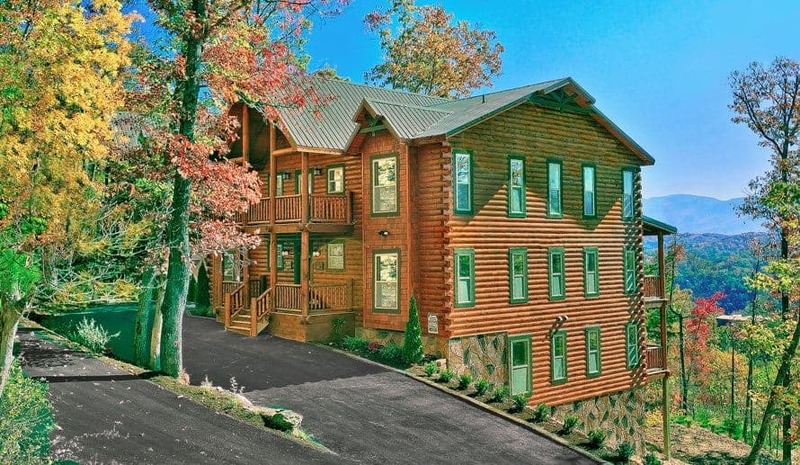 With our 5 bedroom cabins in Pigeon Forge, you can say goodbye to all of that hassle. It only makes sense for groups to stay together, so you can experience the entire vacation together. When you stay in our large cabins, you can easily spend time relaxing, watching movies, enjoying meals and planning outings – all together. There’s plenty of space for everyone to relax and have their own privacy. It’s important for everyone in your group to have enough space and privacy for their trip. 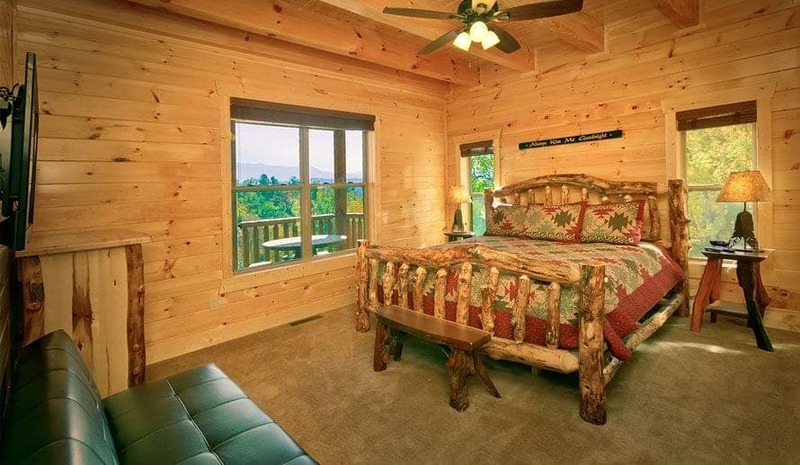 Each of our large cabins will give everyone plenty of personal space and privacy, unlike a crowded hotel room. 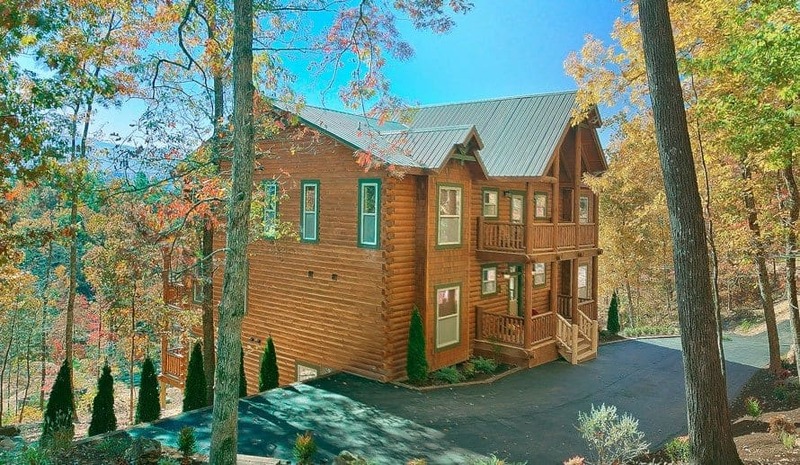 Make sure to take a look at our 5 bedroom cabins in Pigeon Forge and book yours today! You can easily reserve your rental online or give us a call to speak with one of our cabin rental experts. We can’t wait to see you in Pigeon Forge!